Energy Efficient Technologies for Goverment Buildings- New and Retrofits, Jan 21-22, Orlando. Endorsed by ASHRAE. ACREX India 2010, Feb.17-20, Mumbai, India. 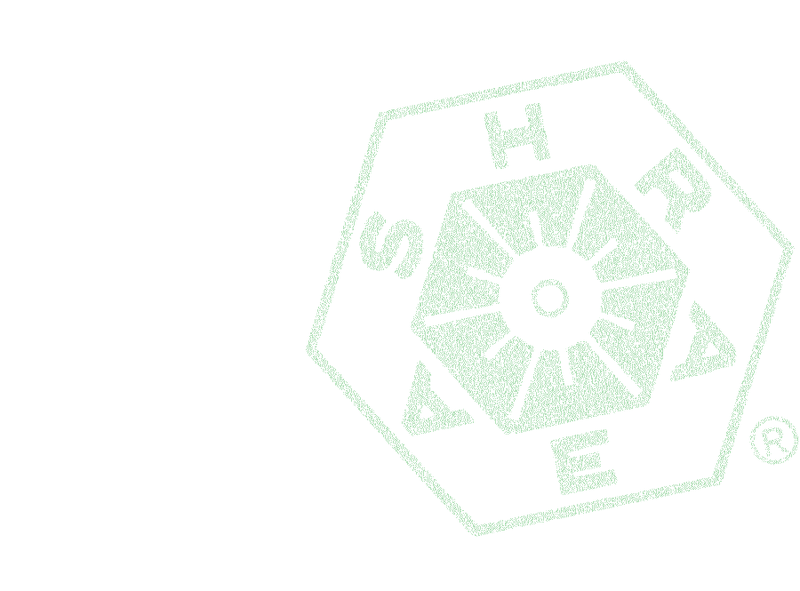 Endorsed by ASHRAE. http://www.acrex.org.in.